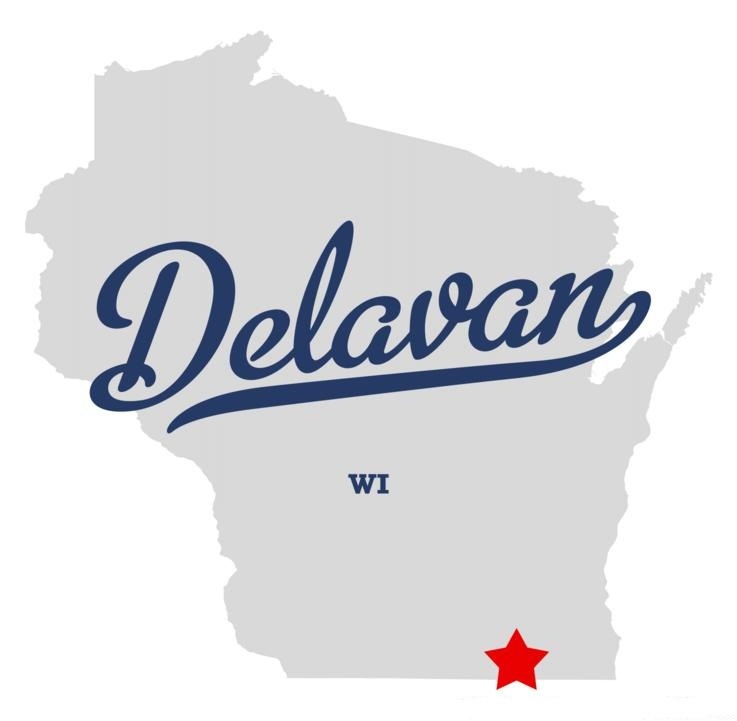 Greenblatt’s Financial Services offers tax preparation and business consulting to Delavan, WI and the surrounding areas. We offer our services to businesses as well as individuals. For decades we’ve been servicing Wisconsin and Illinois with our top notch financial services. Are you struggling with tax preparation? Our tax experts know exactly what you need to survive April 15th and beyond. We offer tax consultations for all of the problems and questions that may arrive for your business or for yourself. Do you own a business? Greenblatt’s offers services such as payroll set up, break even analysis, corporate and business coaching. For your needs to keep your business flowing smoothly, contact us! Battling liens or garnishments? We have the perfect person to represent you. Matthew Greenblatt is a federally authorized tax practitioner. He’s empowered by the U. S. Department of the Treasury to represent clients before the IRS. Mr. Greenblatt being an Enrolled Agent is the highest award given by the Internal Revenue Service. Greenblatt’s Financial Services is your complete solution for all of your financial needs. Contact us for a free consultation.